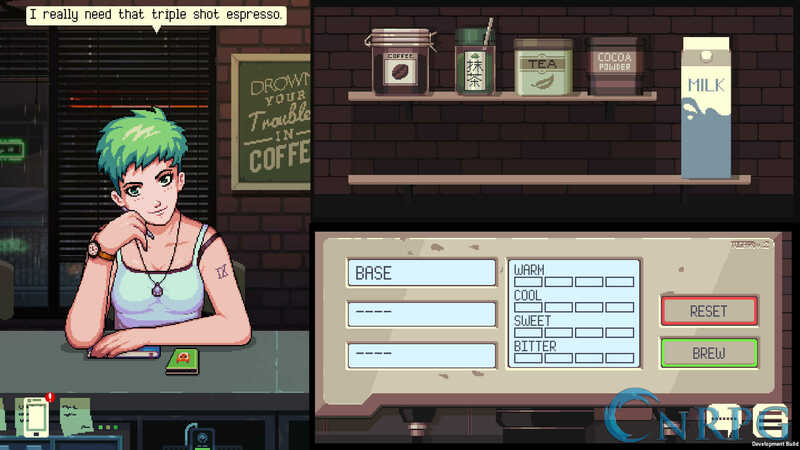 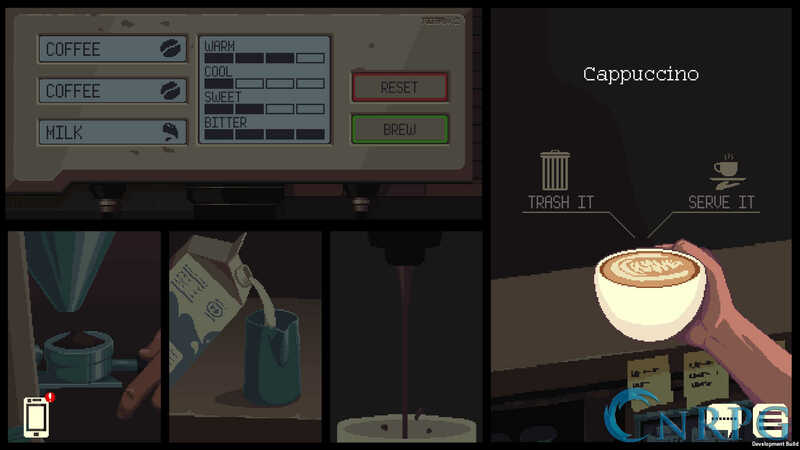 Coffee Talk is a 2D brewing and chatting simulator talking place in a relaxed retro-anime themed world. 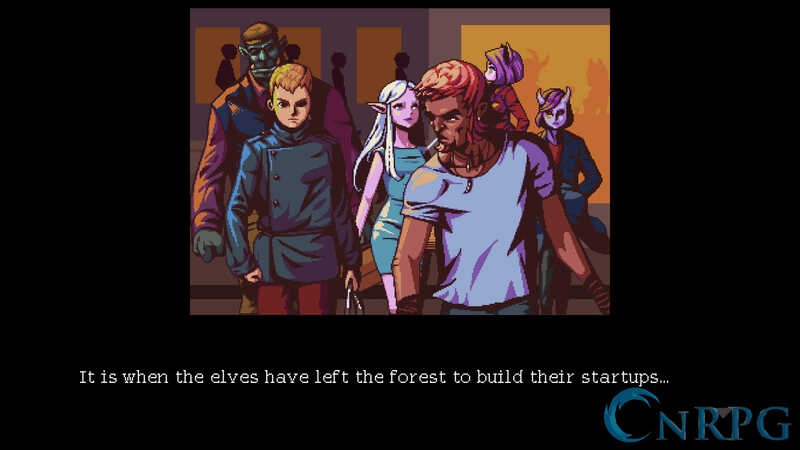 Mythical Encounter: Listen to tales from elves, orcs, mermaids, and other races living among humans. 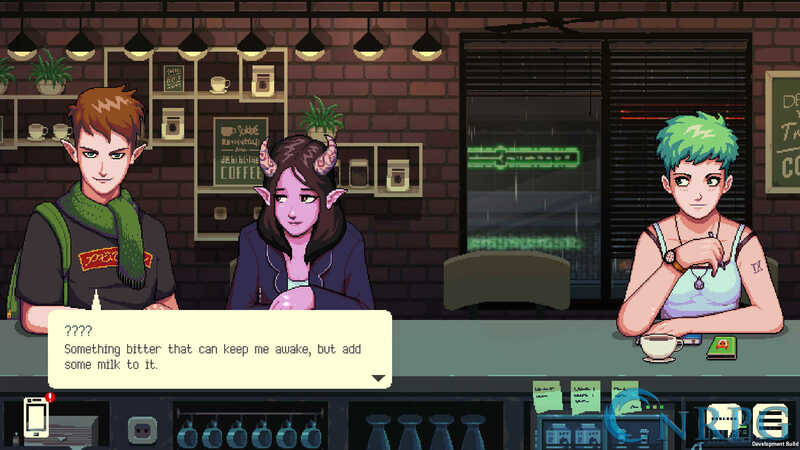 Soul Searching: Explore branching storylines based on your brewing performance. 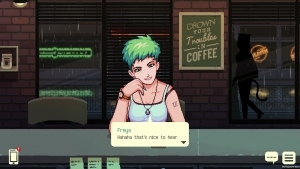 A E S T H E T I C: Enjoy chill lo-fi music alongside 90s-anime inspired pixel art graphics. Take a break from fast times with some relaxing lo-fi music and chill late-night conversations.